Over the years, sub-Saharan Africa has experienced a prolonged development crisis, fuelled by complex ethnic, social, and political realities. The region suffers from weak governments, corruption, and mismanagement of resources. Its overburdened water systems are under increasing stress from fast-growing urban areas, while the region also faces soil erosion, shrinking forests, increased desert areas, and wetland degradation. In addition, sub-Saharan Africa suffers the most impact from the HIV epidemic. Our research program for the region dovetails with The World Economic Forum’s Survey on the Global Agenda, which revealed sub-Saharan Africa’s most pressing challenges: education and skills development, building sustainable governance systems, and delivering hard infrastructure. Working closely with researchers and research institutions, our funding helps identify solutions for local development challenges that can be incorporated into usable policies — with particular attention on governance and gender issues. The results are encouraging. They include advances in maternal and child health, climate change adaptation, science granting councils, governance and justice, agriculture and food security, and the capacity of think tanks in the region. The people and organizations we fund are making a difference in the lives of millions. Our Regional Office for sub-Saharan Africa is located in the Kenyan capital of Nairobi and coordinates our activities in 35 countries. Explore research projects that we support. Rose, an astute and driven business woman runs a “table banking” operation in the heart of Nairobi. The role of women’s work in low-income contexts is a critical area for gender equality. CARIAA supported four transdisciplinary research consortia to build the resilience of vulnerable people and places. Through books, articles, research publications, and studies, we aim to widen the impact of our investment and advance development research. 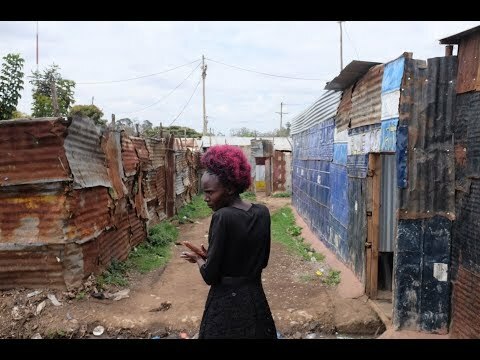 Zipporah, a 22 year old single mother, juggles child care responsibilities and the challenge to make ends meet in one of Nairobi’s poorest slums. 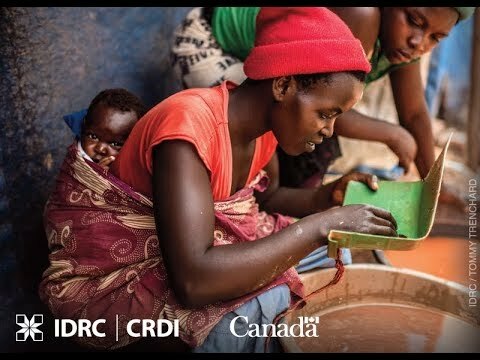 In Uganda, millions of women work in small-scale mining. But women’s roles are often ignored in this male-dominated industry.